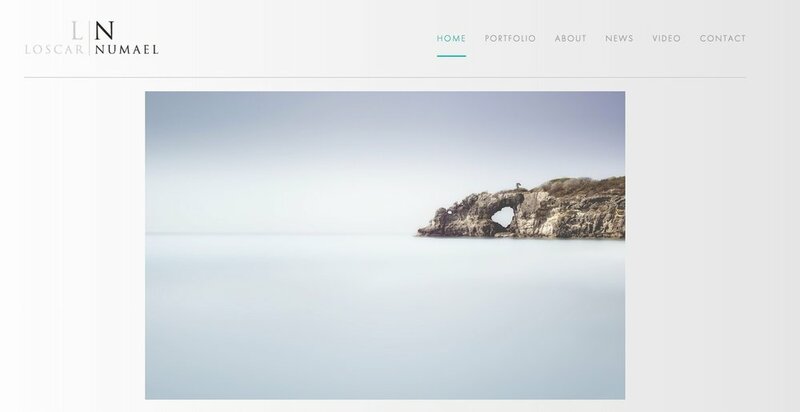 Squarespace web designer and Mailchimp email designer for minimalist website design for luxury businesses and artists around the world. Remove all the clutter, stop worrying about online technology, and maintain and grow your own portfolio. We design simple, clean websites so you can show your work beautifully to clients. We help interior designers & other professionals get rid of their outdated website and design a beautiful, minimalist, easy-to-manage website so that their clients see them as an expert in their industry. Are you confident when showing clients your work? Most websites are overly complex website, and don’t show your work in the best way possible. We use a proprietary website design process that most web designers would never think to use. We work exclusively with interior designers and other service-industry professionals. And we design simple, clean websites that show your work beautifully.